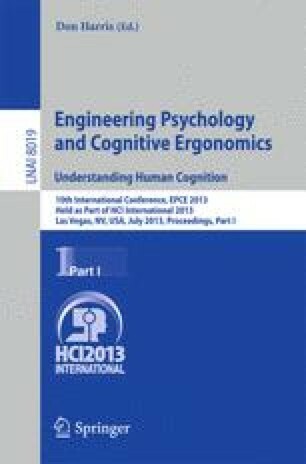 Individual differences in cognitive flexibility may underlie a variety of different user behaviors, but a lack of effective measurement tools has limited the predictive and descriptive potential of cognitive flexibility in human-computer interaction applications. This study presents a new computerized measure of cognitive flexibility, and then provides evidence for convergent validity. Our findings indicate moderate to strong correlations with the Trail Making Task, and in particular, those aspects of the task most closely associated with cognitive flexibility. Results of this study provide support for the validity of a new measure of cognitive flexibility. We conclude by discussing the measure’s potential applicability in the field of HCI.